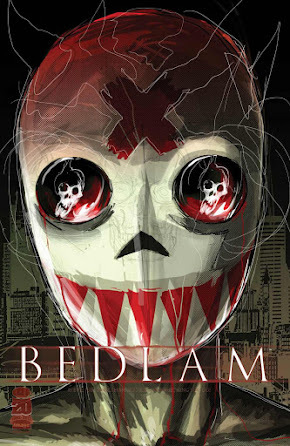 Conspirator Brock's Basement: Bedlam #1 Phantom Variant! The first installment of the Phantom Variant is for Bedlam #1 by Nick Spencer with art from Riley Rossmo. This book is geared to be another hit from Spencer that you would be a fool to not pick up. At Comics Conspiracy we have the privilege of being able to bring you the Phantom Variant for this title. 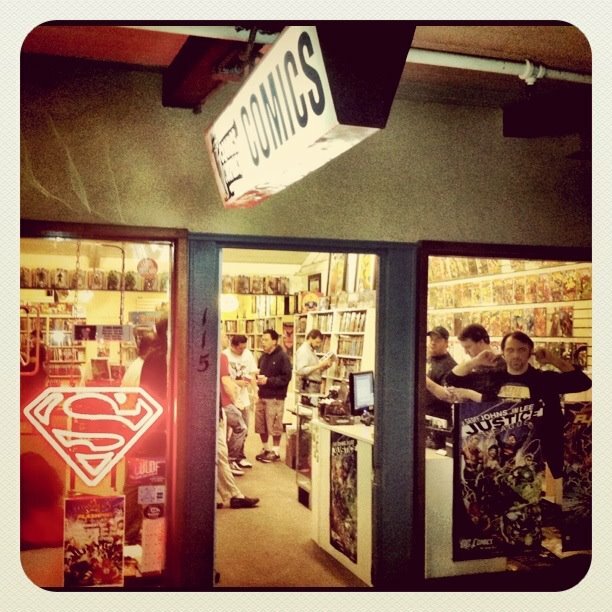 You can purchase this exclusive variant while supplies last at Comics Conspiracy.biz for $14.99.